Welcome back to Thursday Quotables! 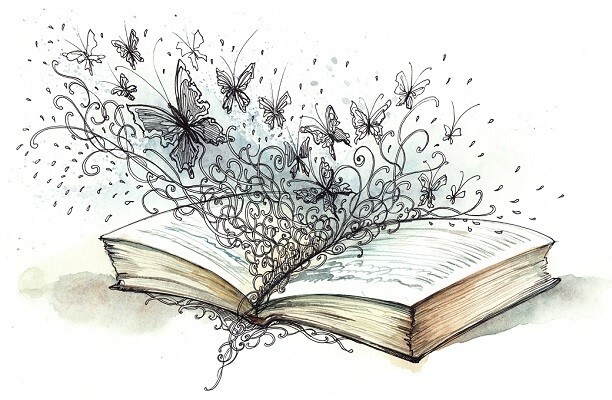 This weekly feature is the place to highlight a great quote, line, or passage discovered during your reading each week. 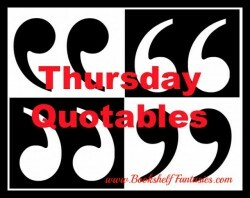 Whether it’s something funny, startling, gut-wrenching, or just really beautifully written, Thursday Quotables is where my favorite lines of the week will be, and you’re invited to join in! NEW! 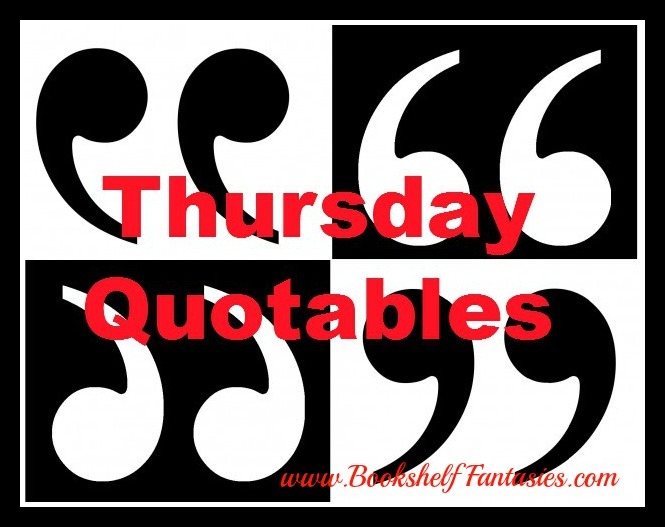 Thursday Quotables is now using a Linky tool! Be sure to add your link if you have a Thursday Quotables post to share. In between moments of almost-paralyzing self-doubt, I looked in the mirror and thought, for about half a second, that I looked like the kind of person I might like to know if I didn’t know myself already. I knew I would lose him if I said something. How can I blame him for that? Hiding and denying and being afraid is no way to treat love. Love demands bravery. No matter the occasion, love expects us to rise. What lines made you laugh, cry, or gasp this week? Do tell! Write a Thursday Quotables post on your blog. Try to pick something from whatever you’re reading now. 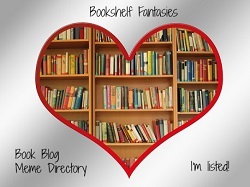 And please be sure to include a link back to Bookshelf Fantasies in your post (http://www.bookshelffantasies.com), if you’d be so kind! Click on the linky button (look for the cute froggie face) below to add your link. After you link up, I’d love it if you’d leave a comment about my quote for this week. Be sure to visit other linked blogs to view their Thursday Quotables, and have fun! It will make for a good voice, I suppose. As a teenager I don’t see them as spoken by one. I think they’re pretty inspirational and beautiful. 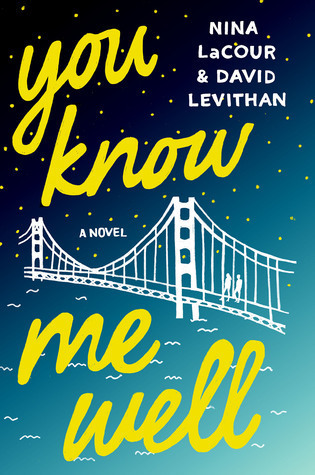 I’ll definitely check the book out.